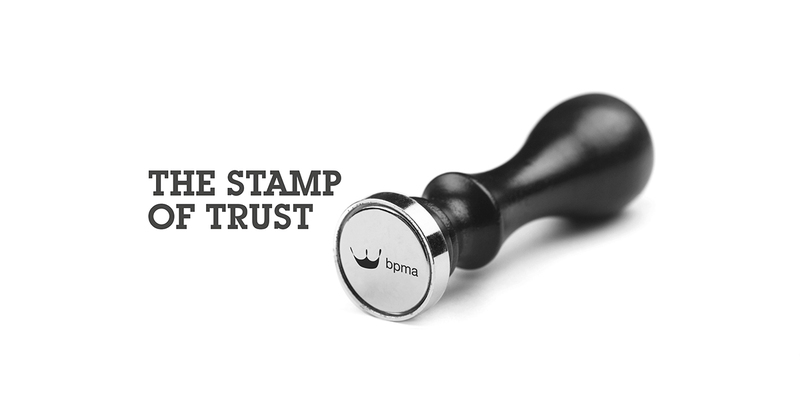 The BPMA provides a seal of trust and offers advice to buyers and sellers alike. Membership to the British Promotional Merchandise Association comes with responsibilities, responsibilities to our clients, the public and to our own values. They promote continued professional development, fair trade and advertising standards through their rigorous Code of Conduct which we use to help guide our business ideals. We attribute the same quality principles across all of our services. Prior to dispatch every product is closely inspected and given the Minto seal of approval. We pick our suppliers and products carefully to ensure that our clients receive the best quality products to suit their requirements. We work with our customers and clients to make sure that your projects suit your budget. We can accommodate a wide range of options to bring a tangible positive impact to your bottom line. Our main goal is to maximise return and success from any given campaign. We work closely with our clients to provide excellent proven customer service and will pro-actively offer new and innovative ideas whenever they come to mind. We work hard to keep our clients in the loop and satisfied at every stage of their Minto experience. We bring a wealth of experience to all of our services and this is reflected in our creative team. We take the time to understand our clients business and pro-actively contribute to building their brands. Our client’s journeys do not end at delivery. We will continue to recommend new products, ideas and new ways to communicate our client’s messages far beyond the scope of a single project. We operate a minimum of two persons proofing system. 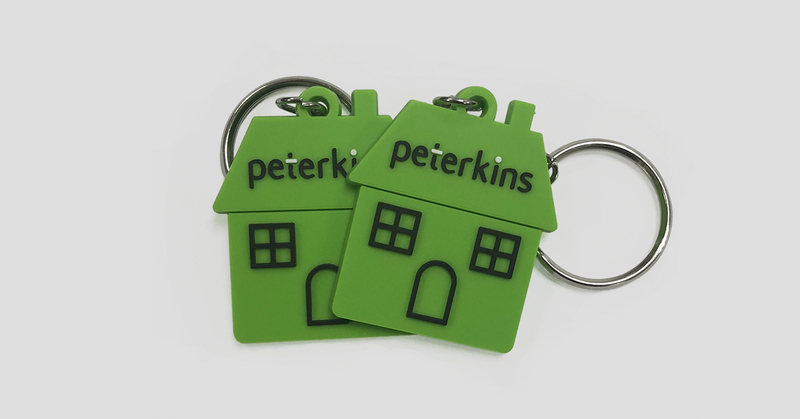 All our services from print to blogging require at least two people to proof before publishing. This allows us to make sure we catch those tricky typos before they’re set loose. Our attention to detail gives our clients peace of mind. Making sure we’re available to our clients helps us to create the best possible customer experience. We will go the extra mile to work to tight timeframes, source unusual items or provide support when needed. We work to keep our clients informed at every stage of their campaign or project. We’ve invested much time and effort into meeting the BPMA’s standards. We believe that holding ourselves to an accredited standard (as with our ISO (9001)) gives our clients the security to make decisions and drive projects forward. We know that our clients value the peace of mind that comes when working with Minto and we continually work to improve our standards. Click here to see the full BMPA Membership PDF (6.3MB). For more information get in touch at sales@mintobranding.com or check out our contact page.